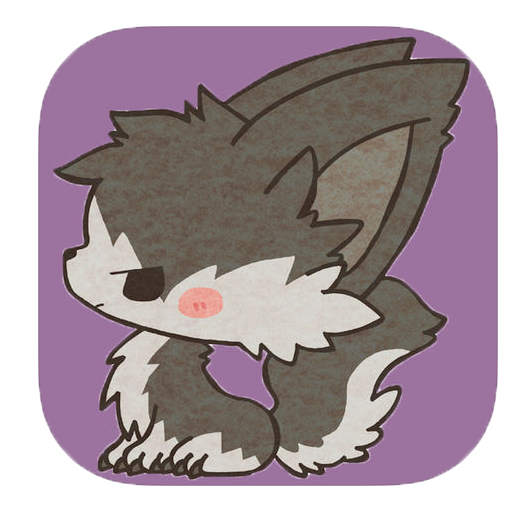 In WordWolf, the fundamental rule is for the villagers to find who is the wolf among all the players. If the wolf succeeds in fooling the villagers into believing he/she is not the wolf, victory comes to the wolf. Conversely, if the villagers are able to unmask the wolf, victory comes to the village. However, the village can also be a “peaceful village” without any wolf. 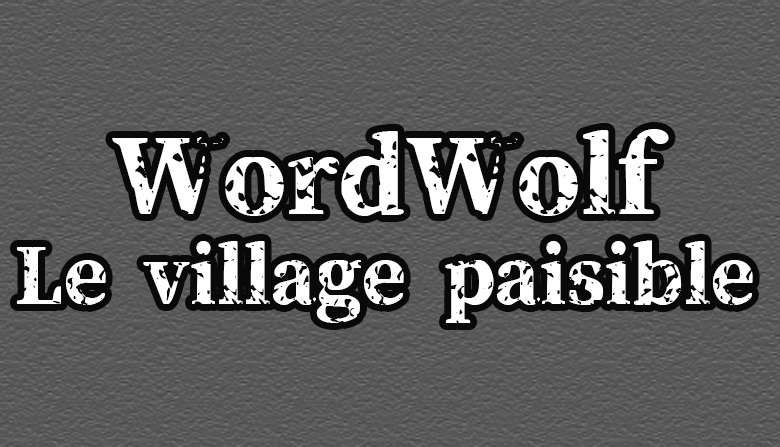 25% of WordWolf gameplays end up in peaceful villages. each player becomes a villager. In other words, all the players will game a similar word or theme. and will spend their time suspecting innocent players, considering everyone is a villager. During the vote and the final results, the truth will come to light and the players will realize that their distrust was unfounded.